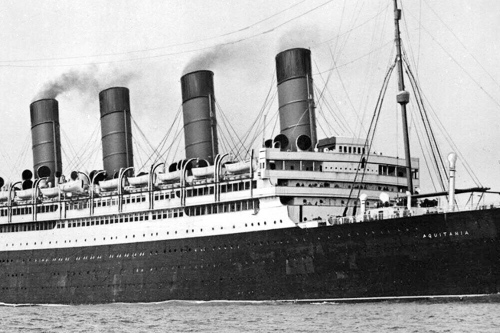 RMS Aquitania was a British ocean liner of Cunard Line in service from 1914 to 1950. She was designed by Leonard Peskett and built by John Brown & Company in Clydebank, Scotland. She was launched on 21 April 1913 and sailed on her maiden voyage from Liverpool to New York on 30 May 1914. AQTION AQC107 The Aquantia AQtion AQC107 is a high-performance, 5-speed, 10 G PCI Express (PCIe)-to-Multi-Gig Ethernet controller that integrates PCIe, MAC, and PHY to provide power and space-efficient connectivity for client systems. I want 10GbE everywhere, but how is it still so expensive? I feel we went from Fast Ethernet to Gigabit much quicker and prices came down faster.